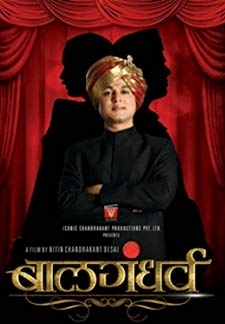 © 2018 Scratchu.com Shwaas | Arun Nalawade, Ashwin Chitale, Sandeep Kulkarni, Amruta Subhash, Vibhawari Deshpande, Ashwini Giri, Ganesh Manjrekar, Sandeep Pathak - Shwaas (2004) | Marathi Movie | 8.3/10 | Synopsis : This story is about how an old man tried to show his grandson the preciousness and beauty of life in a no win situation such as cancer. It is about keeping a positive attitude towards life.... Watch Online!! !